CHICAGO (WLS) -- The body of an Illinois Army pilot killed in a helicopter crash has been escorted home in north suburban McHenry. 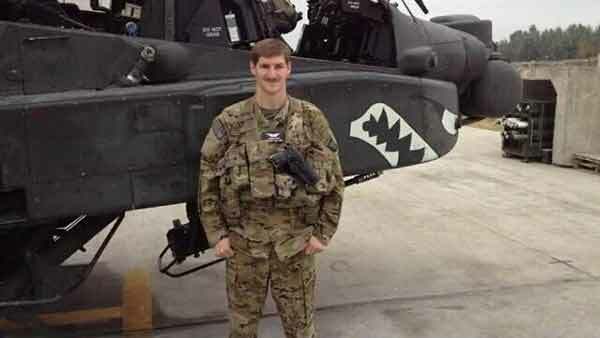 A military honor guard, along with the family of Kevin Mose Weiss, received his body at Midway Airport on Wednesday. Weiss was killed two weeks ago Wednesday during a training exercise at Fort Campbell, Ky.
Weiss' funeral will be held Saturday morning at the Harvest Bible Church in Crystal Lake.